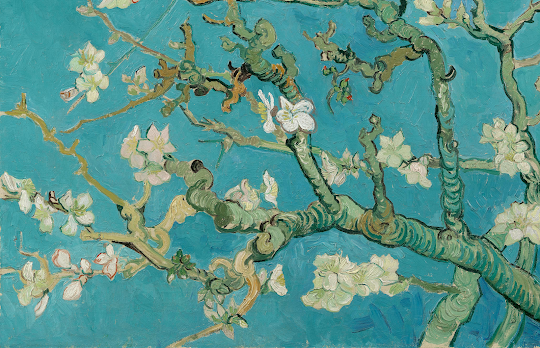 Have you ever wanted to see the masterpieces of Vincent Van Gogh up close? And even touch the paintings to feel the 3D texture behind the artist’s iconic works – even though that’s totally not allowed in a museum? Now, a special interactive pop-up art tour by the Van Gogh Amsterdam Museum with support from Samsung is making it all possible across the United States. 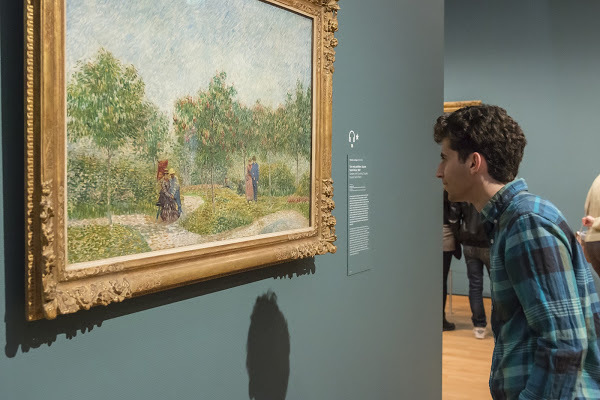 After a few months in New Jersey, Texas, Massachusetts, Connecticut, and Colorado, the California stop on the Van Gogh Museum Editions Pop-Up Tour will be in Los Angeles’ Beverly Center from October to November 2019. Exact dates and operating times will be announced closer to the opening date. The pop-up tour also raises funds to preserve Van Gogh’s heritage and legacy for future legacies. The exhibit entry fee, merchandise sales (like stationery, home decor, specialty gifts, and more), and sales of Museum Editions goes to supporting this mission.